"I'm So Tired..." (stylized in lowercase) is a song recorded by American singer-songwriter Lauv and Australian singer-songwriter Troye Sivan. It was released on January 24, 2019. The song reached number eight on the UK Singles Chart. becoming both artists' first top 10 there. It also reached the top 5 in Ireland, top 10 in New Zealand, and the top 15 of Australia. On January 16, 2019, Lauv and Troye Sivan announced the release of their collaborative single on Twitter after they had teased a potential collaboration earlier that week by creating a playlist together of songs to sleep to, which they both sarcastically described as "random". 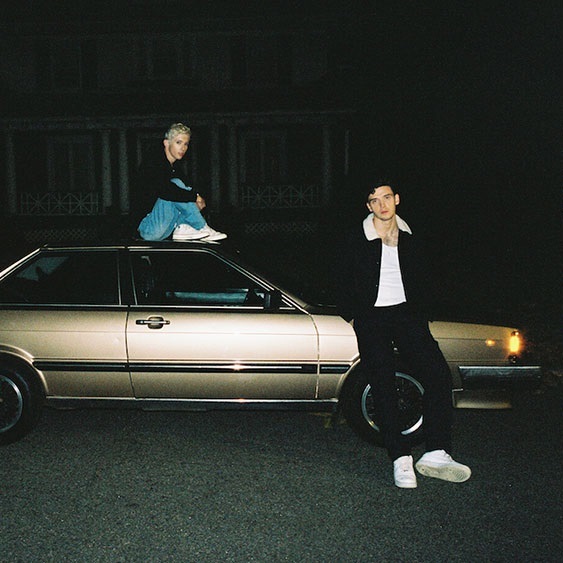 Lauv said that "When we wrote 'i'm so tired...' he [Sivan] just sounded too good singing it, so I think it was just natural to do the record together." Sivan called the song an "accidental duet" and "a heartbreak song about an inescapable person". On February 7, 2019, Lauv and Troye Sivan performed "I'm So Tired..." on Jimmy Kimmel Live!.